Always the same. The winter term here in Austria lasts too long. Much too long. It feels like I’ve seen every bike related YouTube video twice. So, what to do now? Buying my new motorcycle is still two weeks away. Maybe time for some accessory shopping. For me it is too soon to look for stuff like smaller indicators or mirrors. Or anything else mounted on the bike. So for now – a new helmet needs to be found. Since the bike, for which I already paid a deposit, is a classic Moto Guzzi, I am looking for a jet helmet with vintage design. After some investigation there are only three different helmets left. A DMD Vintage, a Bell Custom 500 and Biltwell Bonanza. 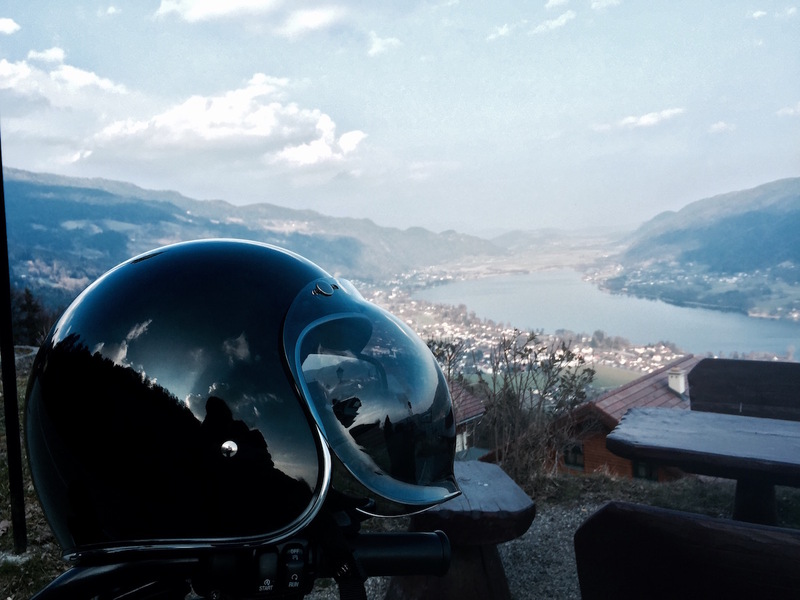 Since the Guzzi is all black – the helmet should also be black. Trying all of them, the Biltwell feels the most comfortable to me. The interior appears to be of high quality and there is no pressure anywhere to my head. Find a helmet – check. But there is still a visor to be found. 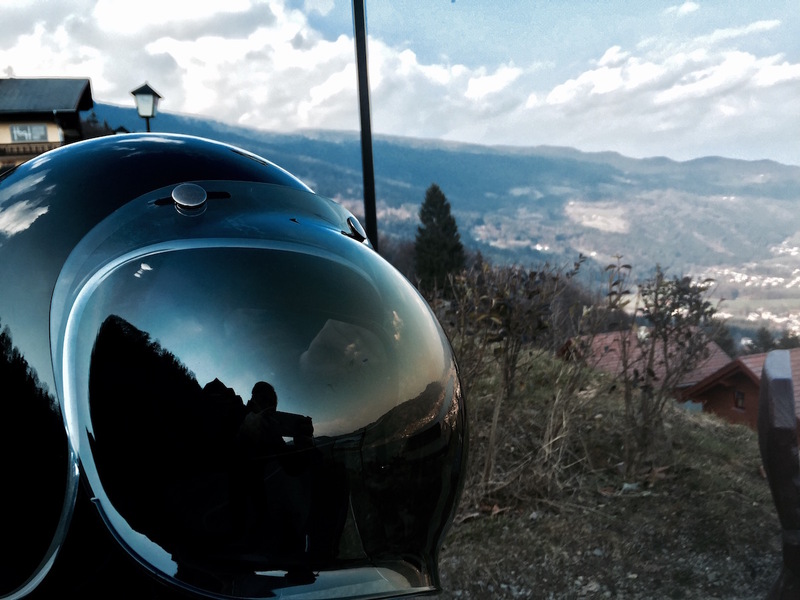 Since the design is important to me – I choose a tinted bubble visor also from Biltwell. 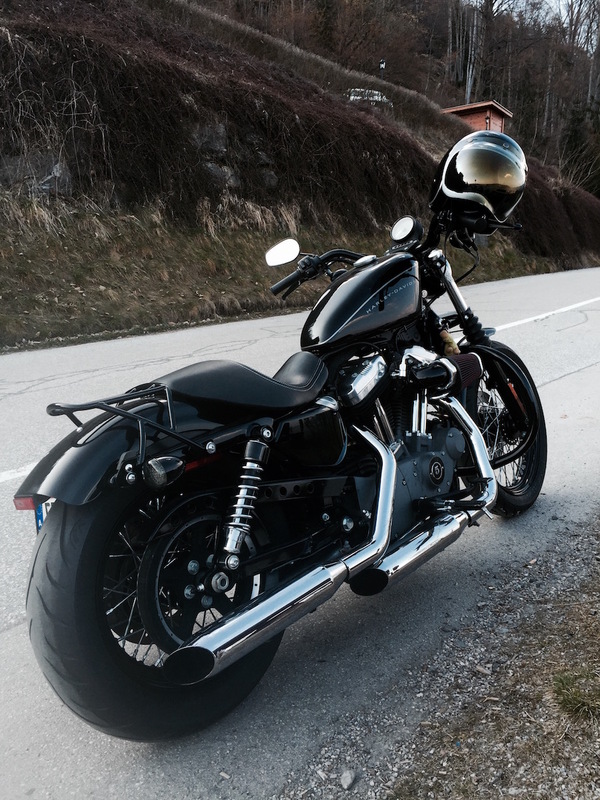 After having a first ride with a borrowed Harley 1200 Sportster, the very good first impression approves. 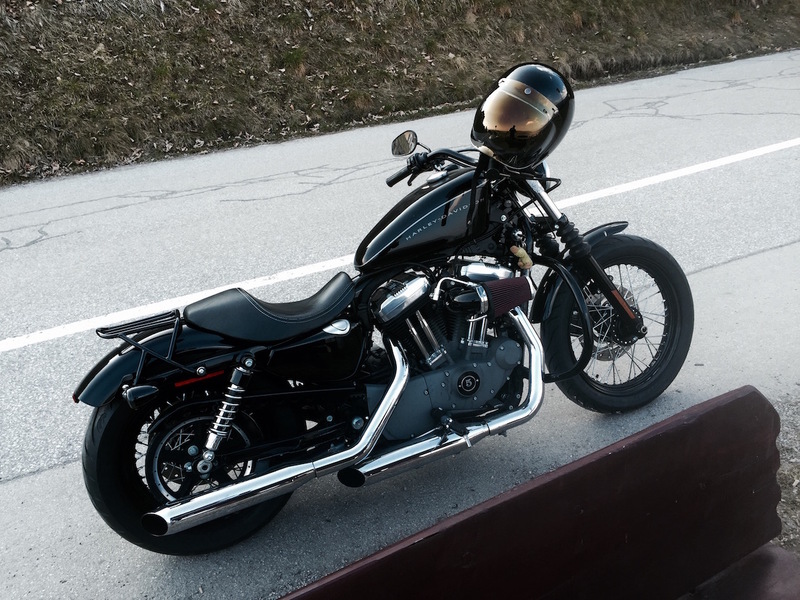 Riding with 120 km/h is no problem – the helmet fits and the visor doesn’t move. 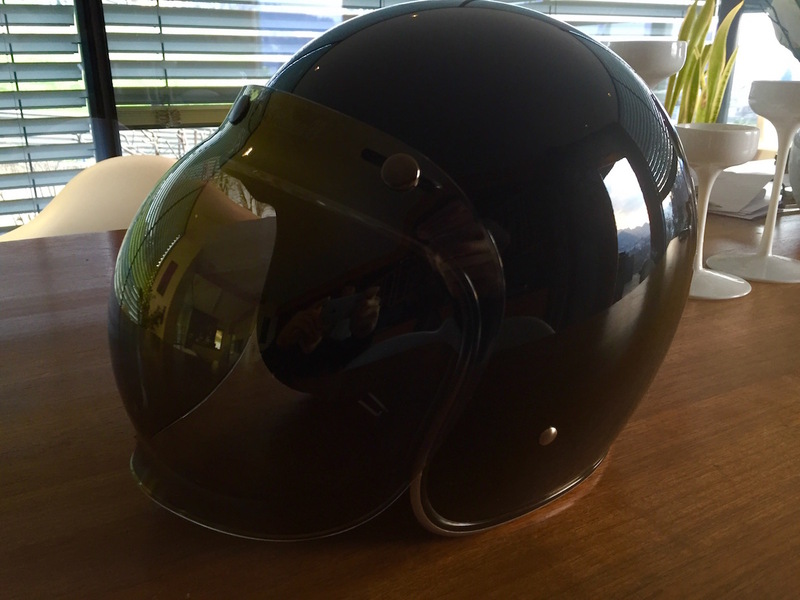 I’m sure – I found the ideal helmet for me and my future Guzzi V7. 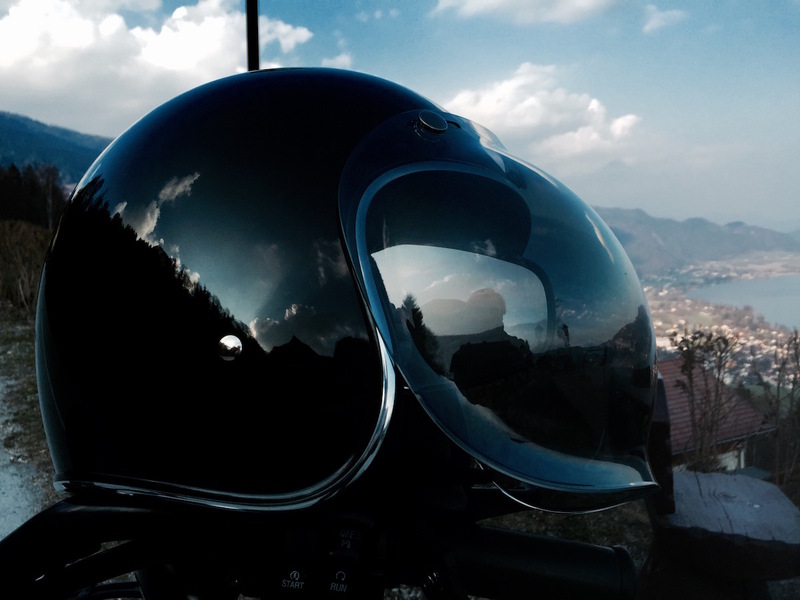 The helmet is available from 120 to 150 Euros, depending on color and edition. The visor costs about 40 Euros but is definitely worth it. Price to value: Excellent.